Reflexology is a full body treatment that improves the health of the entire body by working the microcosms (feet, hands & ears). Applied pressure to specific areas on these microcosms creates a response in a corresponding body part. This practice helps to relieve stress, restore harmony and balance by soothing the nervous system, improving blood flow throughout the body, and eliminating stagnation for a more efficient and productive body. The reflexologist can read the disposition of the body by the shape and contours of the feet, calluses, color, flexibility, deformity and puffiness. Although all reflex areas will be massaged, the therapist will pay specific attention to the problem areas. So for migraines, strokes, multiple sclerosis etc., pressure will be applied to the reflex point on the foot that relates to the head and the connecting area. In this way the reflexologist will treat all disorders according to where in the body they occur, for example, neck, back, are treated in the spinal reflex point, angina, high blood pressure and circulatory problems are treated in the heart reflex area, asthma in the lung reflex area and so on. Reflexology will not fix problems such as broken bones or hernias but it will enhance healing and any other treatments you are receiving by keeping the circulation stimulated and the lymph system active. Joint mobilization – If any of the 28 bones in the feet are incorrectly aligned (subluxed) the whole body is affected. The knee can rotate inwards; this then affects the hip, which in turn affects the back, groin and stomach muscles. This abdominal stress can radiate up to the neck and shoulders as the body attempts to compensate for the incorrect alignment of the bones in the feet. 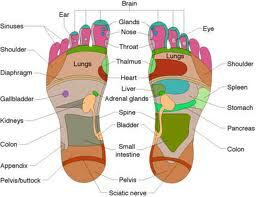 Foot joint mobilization will be a benefit for those who suffer from the following. 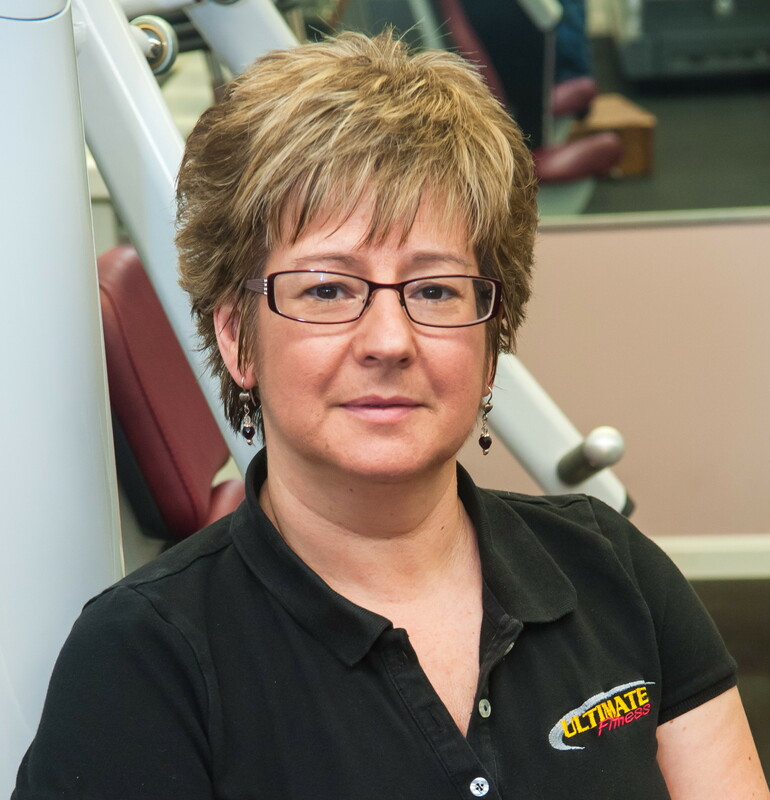 Back pain, knee pain, sciatica, flat feet, hip pain, arthritis, shoulder pain, shin splints, neck pain, bunions, recurrent corns, heel spurs, swollen ankles, high arch, aching feet, burning feet, claw toes, and hammer toes. Just like a building is only as good as its foundation, our body is only as good as the health of our feet.